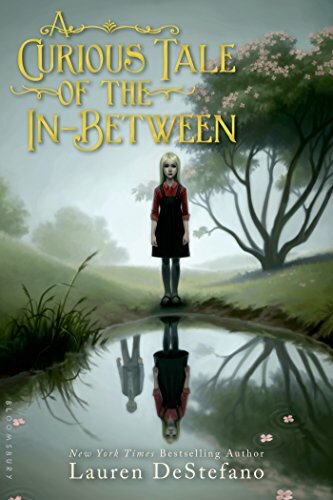 From New York Times bestselling author Lauren DeStefano comes a delightful tale of a girl who can talk to ghosts that’s perfect for fans of Neil Gaiman and Holly Black. Pram Bellamy is special--she can talk to ghosts. She doesn't have too many friends amongst the living, but that's all right. She has her books, she has her aunts, and she has her best friend, the ghostly Felix. Then Pram meets Clarence, a boy from school who has also lost a parent and is looking for answers. Together they arrive at the door of the mysterious Lady Savant, who promises to help. But this spiritualist knows the true nature of Pram's power, and what she has planned is more terrifying than any ghost. New York Times bestselling author Lauren DeStefano is beloved by critics and readers alike, and her middle grade debut is lyrical, evocative and not to be missed.